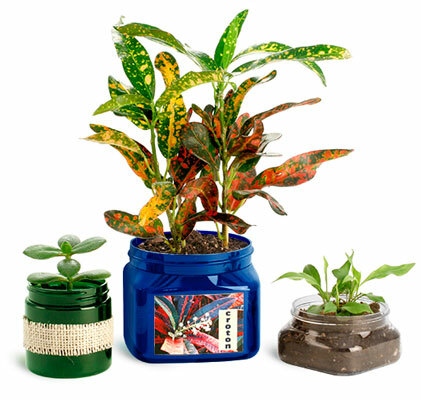 SKS has an extensive selection of clear, blue, green and amber PET plastic jars that could be perfect for your next container gardening project. The 4 oz green jars and 4 oz clear square jars could be used for starting seeds while the 16 oz square jars may be ideal for cultivating indoor plants. 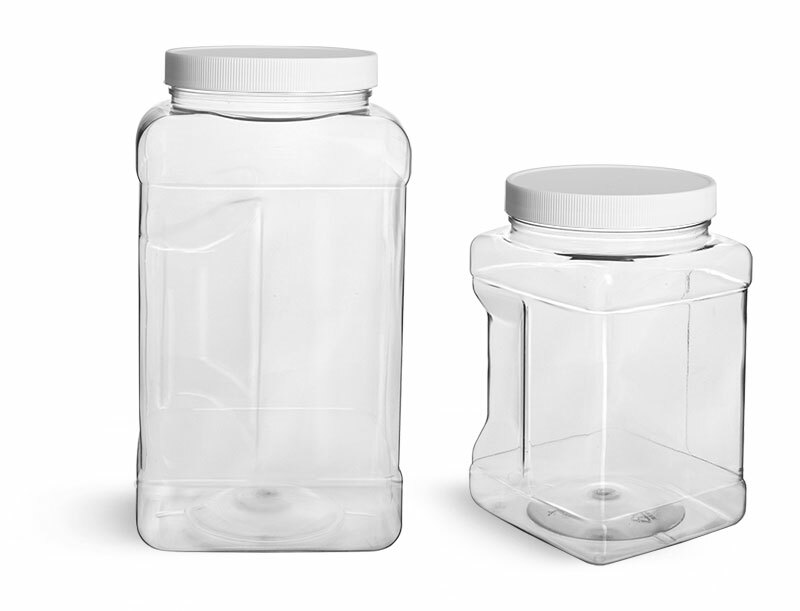 Browse our entire selection of PET plastic jars to find the container that's right for you! *As always you should test your product with the packaging to ensure compatibility. We do not imply these products are fit for any particular use.